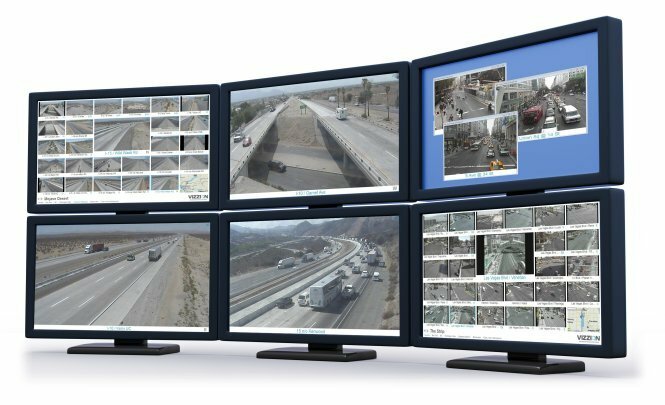 Vizzion, aggregator of the world’s largest network of traffic cameras, announced today the integration of their Desktop Video Wall traffic camera-viewing application into all INRIX incident operations centers. 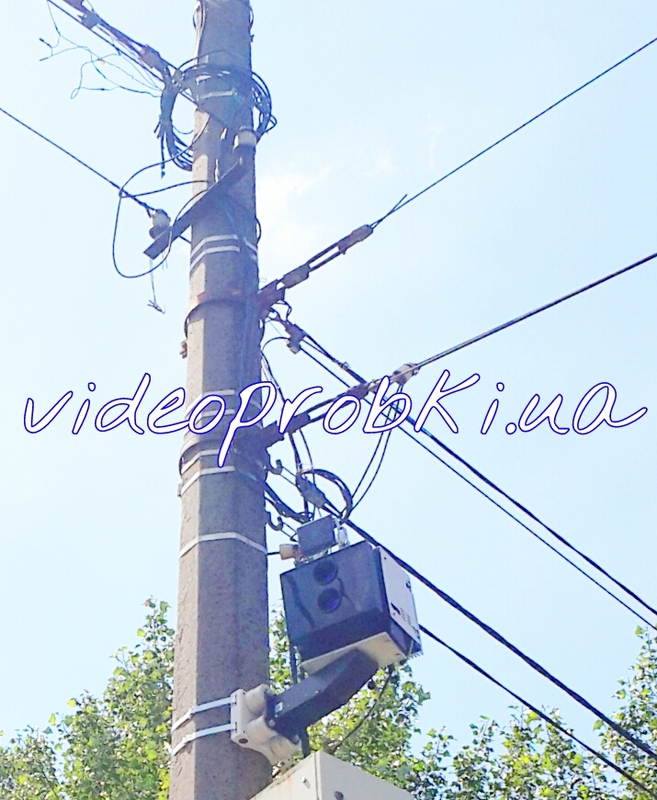 Small cell technology is a great idea for increasing coverage and bandwidth in certain areas. Some even wondered if a network of small cells could be be the cure to the rural connectivity problem that's been a thing pretty much since dial-up stopped being viable. 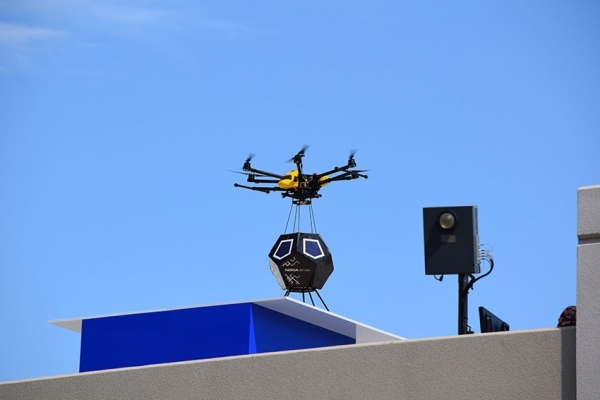 There are some problems associated with small cell technology, though, and these are problems that may have worked around with its new decisions.